Arrowhead Wedding Photographers | Colorado Wedding Photojournalists | for Eric and Gina In the wedding business, you always get a varied smattering of ideas and customs from one wedding to the next. Some include a unity candle, whereas others may have the stepping on of a glass. 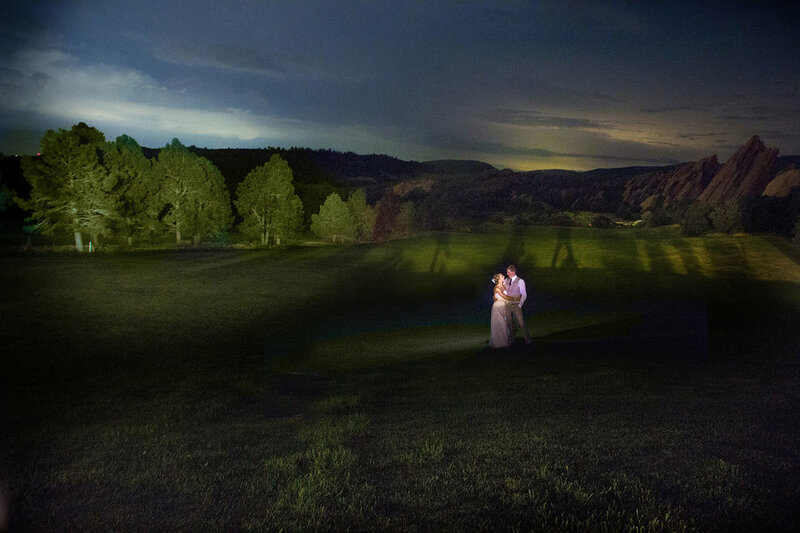 In the case of Eric and Gina's Chinese-American bilingual wedding held at one of Colorado's finest venues, Arrowhead Golf Course, there was tears of love and dancefloor joy, though each of them were preceded by a kidnapping and a tea ceremony. Before the first look, bridal party photos, or even driving to the venue, our groom, Eric, was informed that his bride, Gina, had been kidnapped and the ransom for her retrieval was the completion of various tasks; some of which were physically challenged, others were just plain silliness. Lucky for both Eric and Gina, his party of international groomsmen were up to the challenge. This included dancing in high heels, answering questions, and using team skills. For the average USA wedding attendee, this was unorthodox, but for everyone in the room, it was very fun and made for a lot of genuine moments for the photographers. The beauty of the "kidnapping" was that it set the tone for the wedding itself. The message was clear: we're going to do whatever it takes to make this happen, and we're all going to have a good time. The following events included some more Chinese traditions, as well as some of the more familiar American ones, What we didn't see coming though, was a heavy rain and hail storm, and then lots of accommodating and changing of plans because of it. In the end, the rain subsided, the ceremony and reception all took place, and lucky for the photographical aesthetics, the rain brought some great overcast clouds to shoot in, just as Eric and Gina brought great attitudes and smiling faces to shoot at. Their wedding was one of the more fun ones we have done this year and we were really blessed to be around such a fun-loving and dynamic crowd. You can see the joy in the faces.